Due to problems in acquiring Railway land near Cantonment station, the BMRCL has effected a change in the alignment of the underground corridor of the Nagavara -Gottigere line of Phase-II. 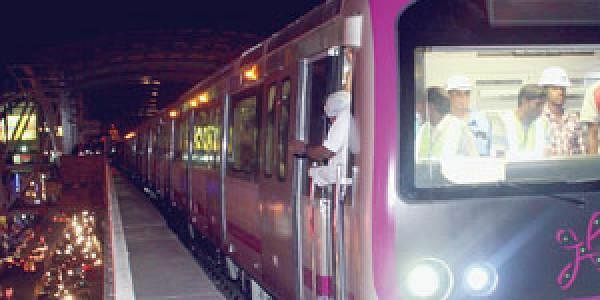 BENGALURU: Due to problems in acquiring Railway land near Cantonment station and the high cost of the property involved, the Bangalore Metro Rail Corporation Limited has effected a change in the alignment of the underground corridor of the Nagavara -Gottigere line of Phase-II. This was made public on its website on Friday evening. This 21.25-km Reach 6 line, which figures in Metro’s 72.1- km Phase-2, will have elevated stations at Hulimavu, IIM-B, J P Nagar and Jayadeva before it heads underground from Diary Circle for 13.92-km.